We’re serving Companies, Innovation Teams and Startups with practical tools to help them pitch and win resources and business. Best3Minutes provides access to the best pitch trainers, slide designers and performance coaches available. 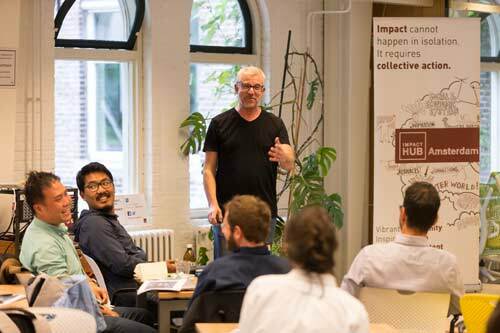 Founded in Amsterdam in 2013, we have trained corporates, professionals and innovators in 27 countries. David is the creator of the Best3Minutes Pitch Methodology, a TEDx speech coach and author of Pitch To Win, he’s also the creator of The Pitch Canvas©. After a 16 year career at Canon, where he reached Country Director level, David moved into the Startup world in 2013, coaching teams at Startupbootcamp to pitch for millions. He developed the Best3Minutes methodology by working with over 850 Startups, and has trained more than 12,000 professionals, in 27 countries. David is also an energetic and entertaining keynote speaker, and he’s developed the Pitch To Win online academy. Winner of the Freelancer of the Year Award 2019. 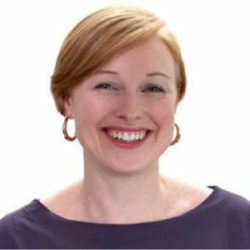 Sheila is a positive and supportive pitch coach using the Best3Minutes Methodology©. She has trained startups and employees at e.g. PwC, Impact Hub, Present Your Startup, Women in Tech Regatta and Startupinresidence. Together with David Beckett she wrote Zet jezelf op de kaart, which helps professionals get to the next level at any kind of office – corporate or startup – by giving them practical, instantly usable tools to improve how they present themselves. Sheila also talks at conferences and events, on the topic of how Women in Tech can pitch themselves and their business more effectively. 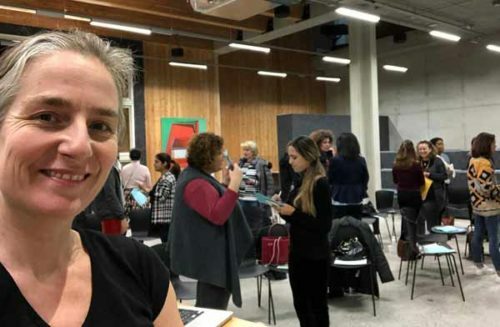 Anna has wide experience in training at Startup Accelerators and competitions, such as Startupbootcamp, Impact Hub and the TEDx Amsterdam Award. She has also worked with large corporates. Anna is also an experienced moderator, having presented and moderated numerous events for a diverse range of organisations and events. 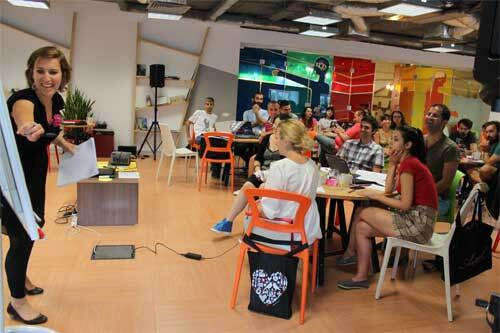 Robin has designed amazing slide decks for over one hundred Startups and numerous corporates. 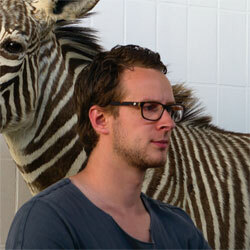 He is also the former Head of Design for Startupbootcamp Amsterdam, and co-founder of OWOW. We recommend him because he brings your story visually to life like no other. Tara has coached over 50 TEDx speakers, and helped numerous executives and professionals to share their story with confidence and personality. We recommend her because she’s truly driven to make you shine when it counts, and is a great person to work with.